Why does a bedroom have to have a window? 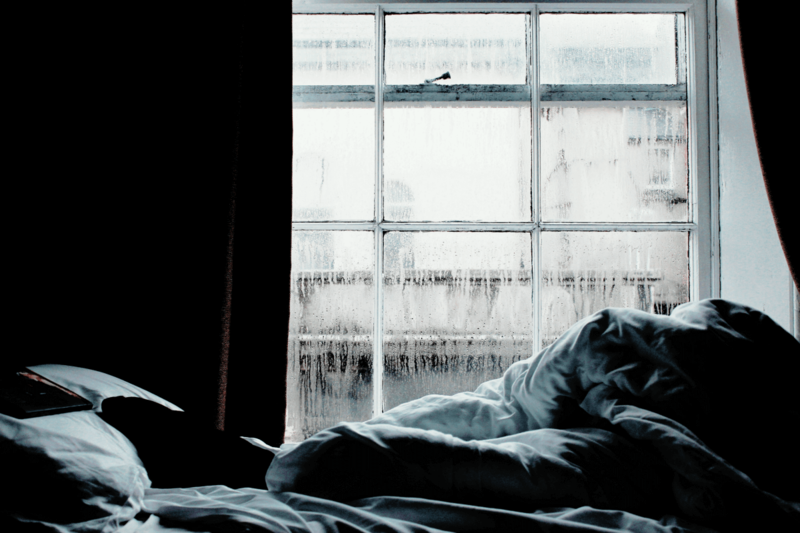 The main reason bedrooms have to have a window is to create a means of egress, or a way to escape the room in an emergency, like in a fire situation. According to codes, a bedroom must have at least two means of egress – normally a door and a window. And one of those means of egress must open to the outside. 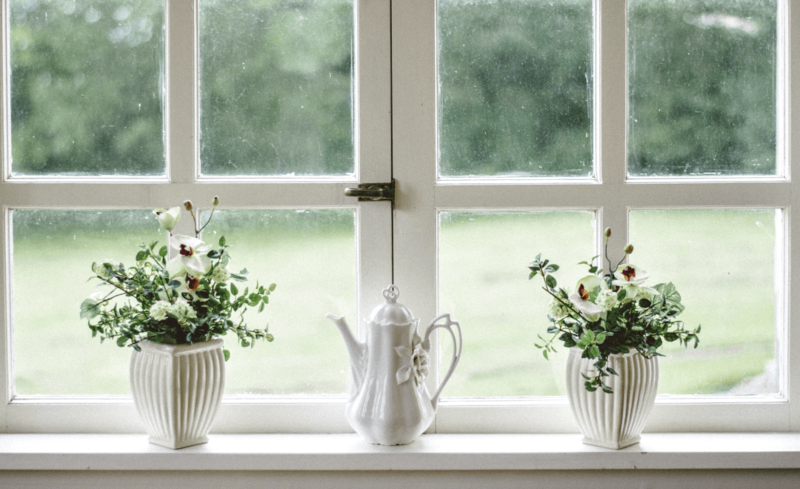 A window must open to a minimum area of 5.7 square feet, and open to a height of 24 inches. It must be no more than 44 inches from the finished floor (under the carpet if you have carpeting), and the top of the windowsill, and no less than 24 inches from the finished floor. This minimal height ruling was enacted to help prevent young children from tumbling out. You must also be able to open a bedroom window from the inside without using a key or special tool, or special knowledge on how to do so. What classifies as a bedroom? A minimum square footage of approximately 70-80 square feet. A minimum horizontal footage measuring at least 7 feet in any direction. Two means of egress, with one leading to the outside. A minimum ceiling height of 7 feet. A minimum window opening size of 5.7 square feet in area. An element to heat and cool (not a space heater). Does a bedroom have to have a window and a closet to qualify? No. In most states, a closet is not one of the requirements for calling it a bedroom. The more bedrooms a home has, the more value is offers. We like to meet with prospective clients looking to build a custom home and talk to them about how many bedrooms they need. We’ll answer all your questions, including ones like “Does a bedroom have to have a window.” Then we help you design and build a pleasing and functional space that works just right for your family. If you are looking to build a custom home or a luxury home, call Petrine Construction. We build beautiful homes throughout the Northern Shenandoah Valley, and this is a great time of year to start creating your building plans so construction can begin in the spring. Contact us today to get started.